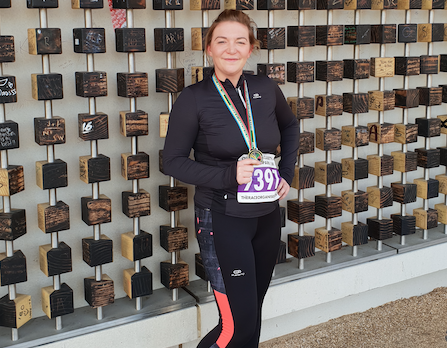 POTTER Street resident, Tara Young is running the London Marathon in April. Tara has been training hard, completing a number of 10 K road races and she also has a number of half marathons in her diary. We will be following Tara’s progress between now and the big day in April. Good luck Tara.